rootless jailbreak has just been released for iOS 12.0-12.1.2 users. While the jailbreak tool is still in early stages, you can get started right now by installing it on your iPhone or iPad. 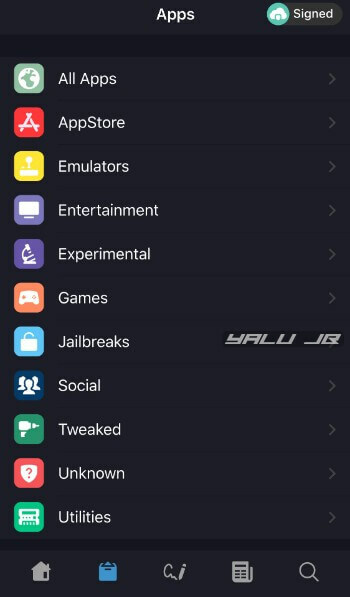 rootlessJB is an iOS 12.0-12.1.2 jailbreak based on Brandon Azad’s voucher_swap exploit. It is developed by the renowned security researcher Jake James. As opposed to a “root” jailbreak such as unc0ver or Electra, a rootless jailbreak only has read and write permissions to the var subdirectory. A “root” jailbreak, on the other hand, has full read and write-level access to the entire root filesystem of an Apple device. 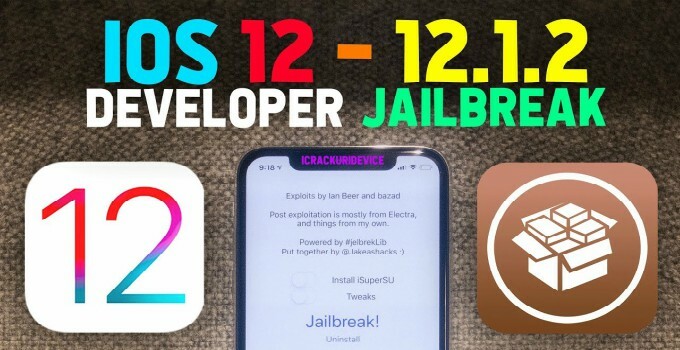 Despite offering limited support, rootlessJB is currently the only iOS 12 jailbreak tool with tweak injection capability. Although Brandon’s exploit supports A12 devices (iPhone XS, XS Max, and XR), they are incompatible with rootlessJB. If you have a compatible A9-A11 device, follow the tutorial given below. 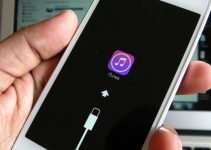 February 22, 2019 – Pwn20wnd recently pushed an update for the unc0ver jailbreak, which extends Cydia support to iOS 12. You can download this tool from this link. The voucher_swap exploit has a solid success rate. It almost always puts your device in the jailbreak state on the very first try. However, if it doesn’t work the way it’s supposed to, simply restart your device and enable Airplane mode before running the app again. 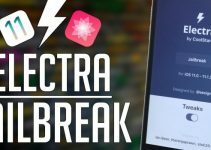 This jailbreak tool is very “barebones” at the moment and it doesn’t notify the user about the jailbreak state of the device. If you want to ascertain that your device is jailbroken, you must SSH into your iPhone or iPad and check whether or not it succeeds. Is it support 6 plus 12.1.2? Can i to install on iPhone 5s ? No, iPhone 5s is not supported right now. ipad mini 4 support for jailbreak ? No, it’s not supported yet but the developer will release an update for it soon. rootlessJb has some issues so wait for an update. Pas aku buka kok mental keluar sendiri .. 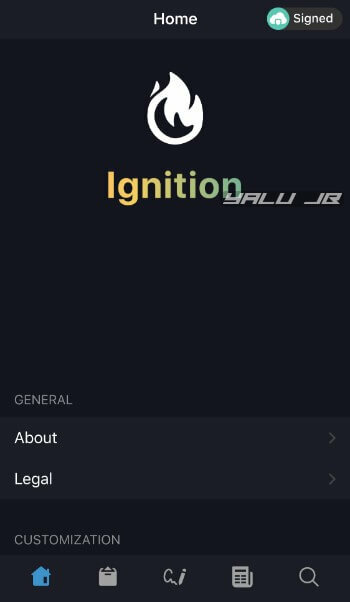 Thanks alot for all your great effort and work on jailbreaking. I wonder is there will be a complete jailbreak as we used to in the near future or go with this rootless JB ? Thanks for the kind words, Caesar. rootlessJB will be supplanted by unc0ver and Electra in the future since all of them are based on the voucher_swap exploit. Hello iPad Pro 11 cellulare , compatible ? Yes, it’s compatible but your success rate could vary. Just to know, if I turn off my iphone, do I have to re do the procedure to reinstall RootlessJB? Yes, you will have to re-jailbreak after every reboot. I jailbreaked my iPhone 6S with iOS 12.1.1 successfully. Can I install tweaks already? Yes, you can start installing tweaks now. Hi, do you think a JB for IOS 12 will be available soon for iPhone XS and Xs Max? Yes, the developers are working on it. Please elaborate! 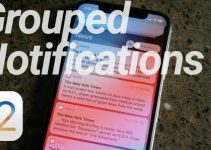 12.1.1 and 12.1.2 are no longer being signed! Yes, but you can still update to iOS 12.1.1 Beta. Please explain how that’s possible, now that Apple has stopped signing 12.1.2. I was downloading 12.1.2 when I saw that Apple had just stopped signing it . . .
Hello, Richard. I recommend upgrading to iOS 12.1.1 Beta, which is still signed.